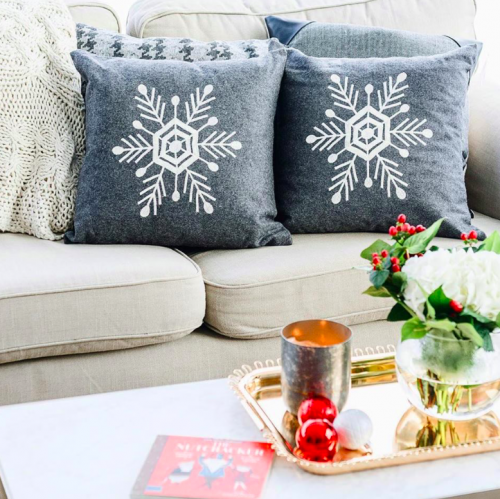 Linen Chest Canada has started their Boxing Day Mega Sale! Right now, you can save up to 80% off on a huge selection of products including bedding, decor, kitchen, and more by reputable brands such as All-Clad, Bissell, and Cool Kitchen. You can also save 25% off on all regular-priced items, and an extra 10% off on sale items. This offer ends on January 7th, 2018. 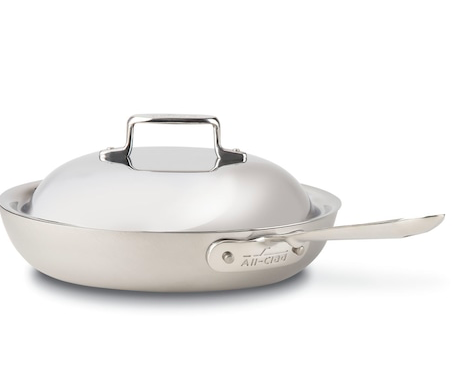 This All-Clad French Skillet 11″ is on sale for only $189.95. You’re saving $75.00 from the original price of $264.95! This French Skillet combines flared sides of a fry pan with the depth of a sauce pan. The structure makes it ideal for flipping and turning foods. Linen Chest Canada offers FREE shipping when you spend $75 or more. Or, a flat fee of $5 when you spend less than $75. 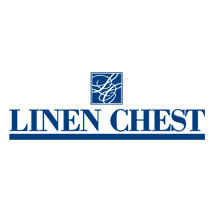 Click here to start shopping at Linen Chest Canada. Linen Chest Canada Deal: FREE Shipping on ALL Orders! Today Linen Chest Canada is offering FREE shipping on all orders, no minimum! Click here to view Linen Chest’s flyers. 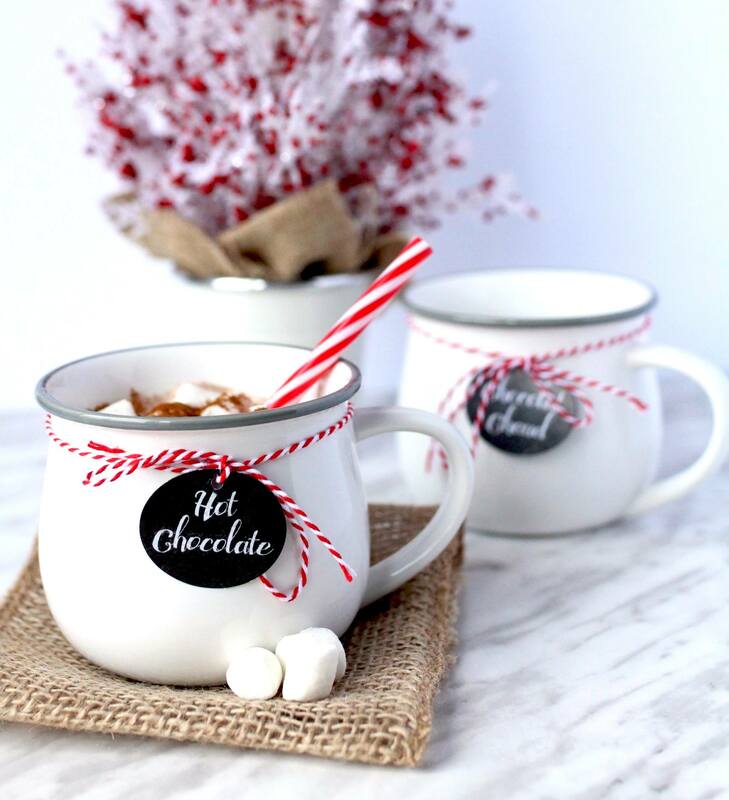 Shop Boxing Day Canada 2013 at Linen Chest! Shop in a Linen Chest store near you from December 26th through to January 6th 2014 and take advantage of great Boxing Day Sales Canada. Hurry in to a local Linen Chest near you and take advantage of these Boxing Week Sales, before it's too late. Certain conditions do apply, see store for details. Find the closest Linen Chest to you here.